"I loved watching your video that teaches kids how to tell the time. I publish a news magazine called GrowGreat exclusively on the Apple Newsstand and I think the readers of the magazine would love to watch this video too. Could I re-publish that video in the magazine?" "The Indian Institute of Management, Ahmedabad is implementing a project titled 'Educational Innovations Bank' that also aims to make available good quality content to children studying in government schools (www.teachersastransformers.org). The project is a completely non-commercial venture and its goals are purely educational. In this context, we came across the videos listed below which will be of use to underprivileged children who do not have access to high quality, interesting content in Science and Math. 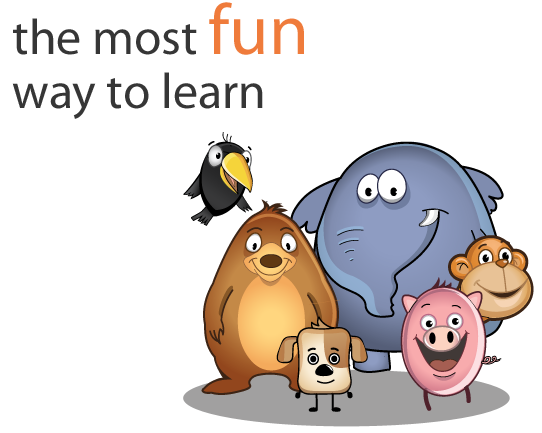 These videos will enable children to learn on their own. May we request you to allow us to post these videos on our website?" "We are looking to use some of your education content from Magic Pathshala, in some of our education centres in and around Bangalore." "We are requesting permission to use your resources. Our application 2Enable, which can be accessed at www.2Enable.org is specifically designed to deliver meaningful content and assessments free of charge to all South Africans. This is an attempt to address the dire standards of education in our country. The application can be customised to serve content aligned with the curriculum of any country. It also serves as a teaching tool for teachers to better understand the students in their class. Currently our live online site points to your existing content on Youtube. However, our focus is to specifically uplift underserved and severely under-resourced communities. These communities are generally based in rural spaces where access to the internet does not exist and as such, we cannot stream online content to these users. What we are specifically asking is your permission to download your content from YouTube so we can deliver this content offline to these and other bandwidth limited users. We would be grateful if you would allow us to access this content under a Creative Commons License. By providing us international use of your work will permit us to roll out this 'school in the cloud' to other countries. Your assistance by providing us access to your content, or by contributing other content such as worksheets, question and answers for our assessments, additional video content will be greatly appreciated." "Zaya Learning likes Magic Pathshala and we share the common mission of harnessing the power of technology to enhance the quality of primary education in India. 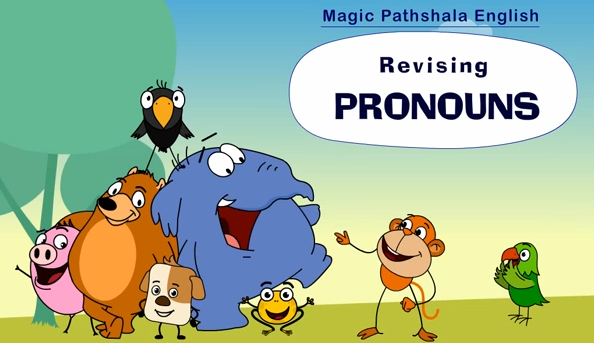 We looked at www.magicpathshala.com and saw videos for English and Math as well. We are wondering if you would be willing to share your content with us. Zaya is currently developing an English literacy program for low income primary schools. Magic Pathshala will provide Zaya with its English literacy content to supplement this program. Together we can work to expand the reach of Magic Pathshala in low income schools."